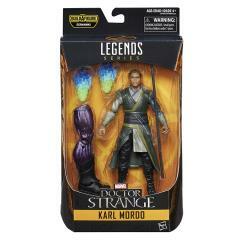 With masterful control of mystical entities and magical energies, Karl Mordo’s powers in sorcery are nearly unrivaled. 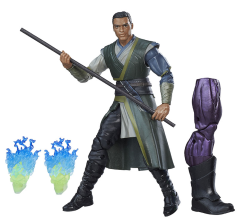 With the Marvel Legends Series, both kid and adult Marvel fans can start a legendary collection of comic- and movie-based Marvel characters. 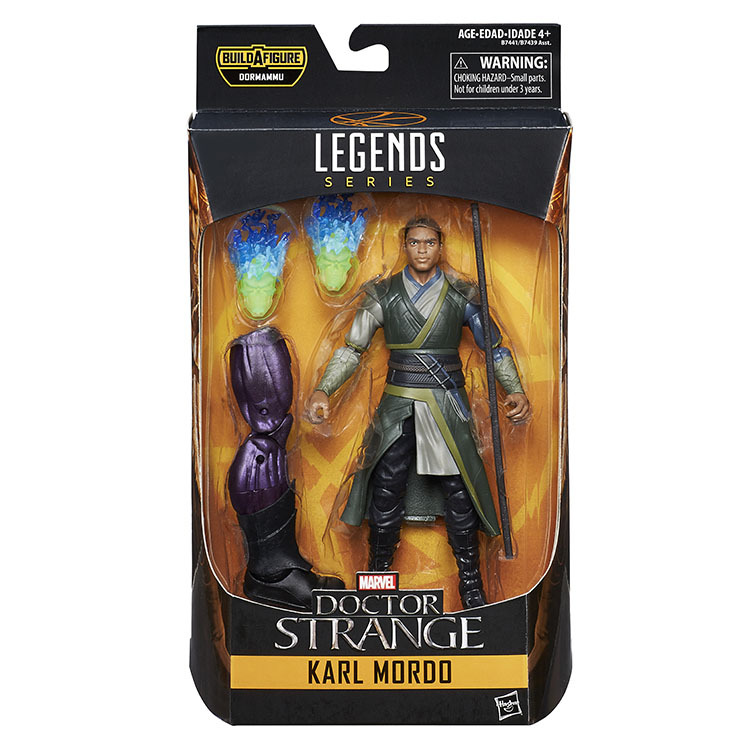 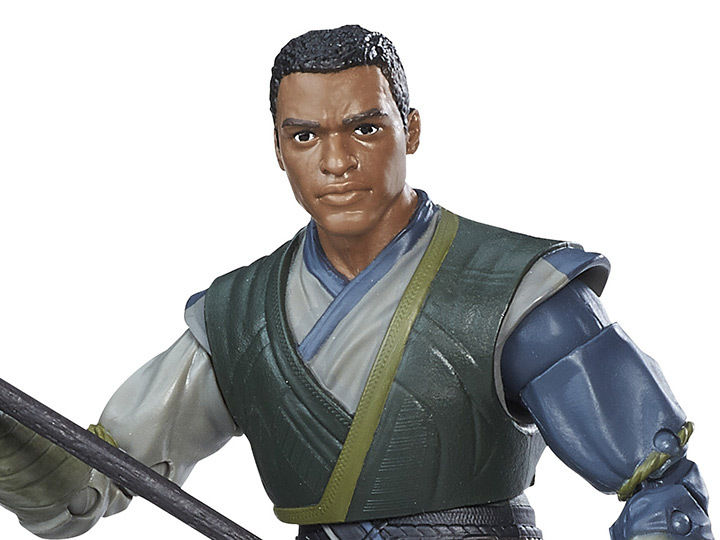 This 6-inch Karl Mordo figure is highly articulated and features a movie-inspired design, making it another epic addition to the Marvel Legends Series.